Spend 100 hours eating, drinking, and château-hopping in "the garden of France." 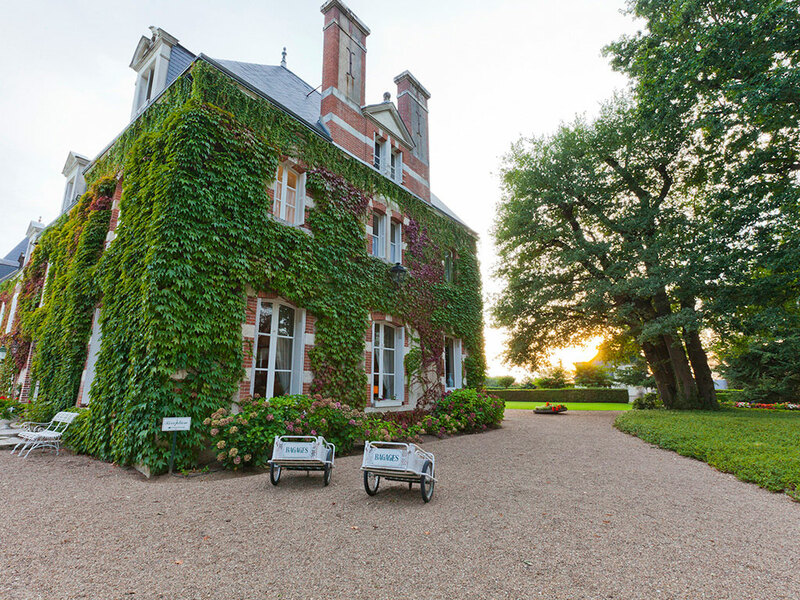 Where to stay: There's no shortage of dreamy accomodations in and around the Loire Valley. If your trip is food-and-wine focused, which we really hope it is, you'll want to book stays at locales with dining that showcase the best products (and oldest techniques) of the region. 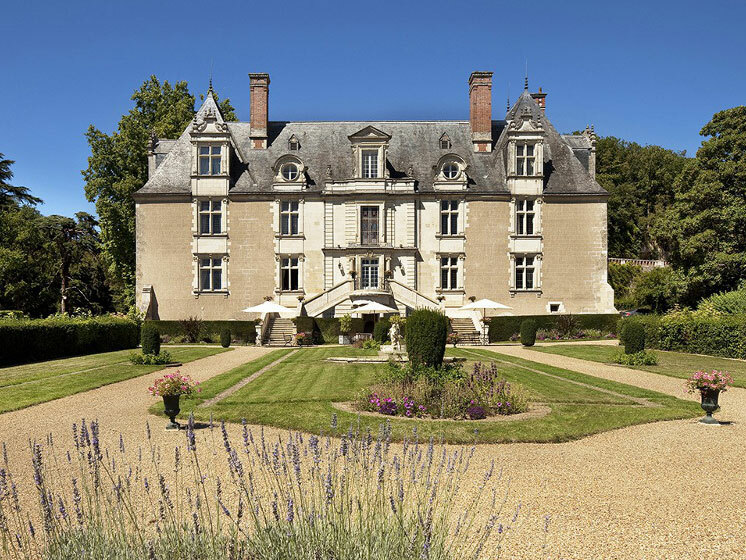 The grandiose-yet-cozy Domaine des Hauts de Loire (79 Rue Gilbert Navard, 41150 Onzain. 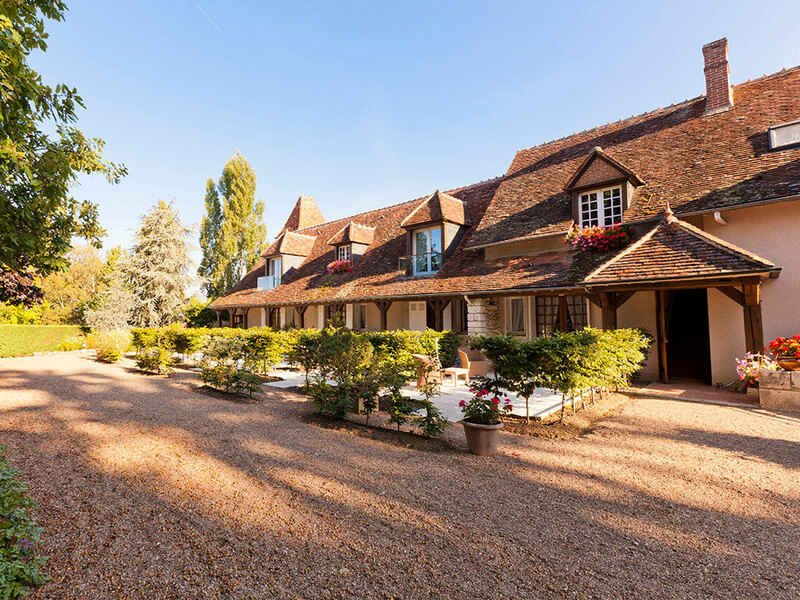 +33 254 20 72 57), a Relais & Chateaux property in Ozain, is roughly a two-hour drive from Paris and is conveniently situated in the heart of wine country. The array of on-site restaurants, including the Bistrot (where the moules frites are unmissable) and the elegant two Michelin star restaurant from chef Rémy Giraud, highlight products from the area and the property's grounds, including honey from beehives next to the château's pond and produce from the vegetable garden, which it overlooks. The hotel's pastry chef, Cédric Noël, makes chocolate on-site. The eating options at Hauts de Loire merit a two-night stay—with nearby vineyards and cities to visit during the day, as well as a pool by the lawn—but for a change of scenery, try night two at another fairy tale residence by driving thirty minutes down the river to Château de Noizay, another Relais property (Promenade de Waulsort, 124 Rue Victor Hugo, 37210 Noizay, +33 2 47 52 11 01) in the heart of château country (located between Tours and Amboise.) The Renaissance-inspired château features lush French-style gardens, a heated pool, and vines just ten steps away (literally), and its homey restaurant has one of the most impressive après-dinner cheese carts in the region, as well as excellent bread, butter, pastry, and wines. As for getting to France in the first place, flying in to Paris is your best bet, as you can spend the night there and recover that first night before venturing out in the morning. (Though you could just as easily land in Bordeaux, spend a few days there, and drive up to the Loire Valley in about three and a half hours—or take the train in two hours.) Air France's business class is a comfortable bet for either; their revamped dinner menu and thoughtful wine lists, as well as spot-on service, make the flight from New York City a breeze at just seven hours. Delta has several nonstop flights to Paris leaving from around the country (including the West Coast), as well, and their business options have greatly improved. Getting around: If you've driven, you'll have your car to get around, or you can have your hotel arrange taxi services, of which there are many. 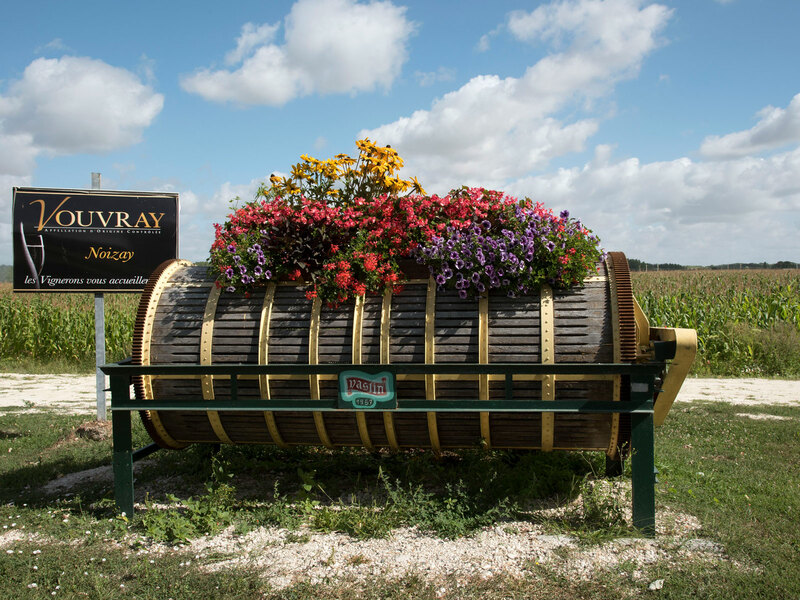 If you plan on visiting many wineries in one go, you may want to consider finding a private driver/guide; Loire Valley Wine tours has many options bookable online. 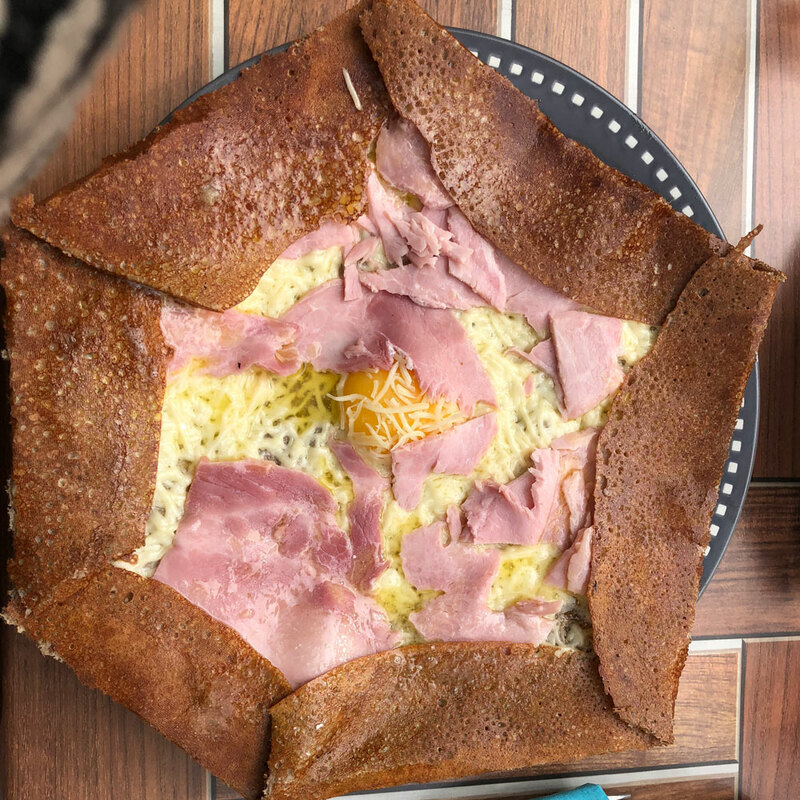 Crêperie La Dentelle: A reliable no-frills crêperie in the heart of Tours, a beautiful city to explore for an afternoon or day. Sit outside to enjoy the downtown bustle. 33 Place du Grand Marché, 37000 Tours. +33 2 47 66 36 35. La Balade Gourmande - Epicerie Fine: Slow Food approved, this charming epicerie rounds up the best, most distinctive delicacies from the Valle de Loire—from roe de Loire to family-made marrons glacé to regional truffles—with exceptional local beers, wines, ciders, and picnic materials. Passionate owner Laurent Meudic will happily explain any product that piques your interest (in excellent English). 6 Place du Monstre, 37000 Tours. 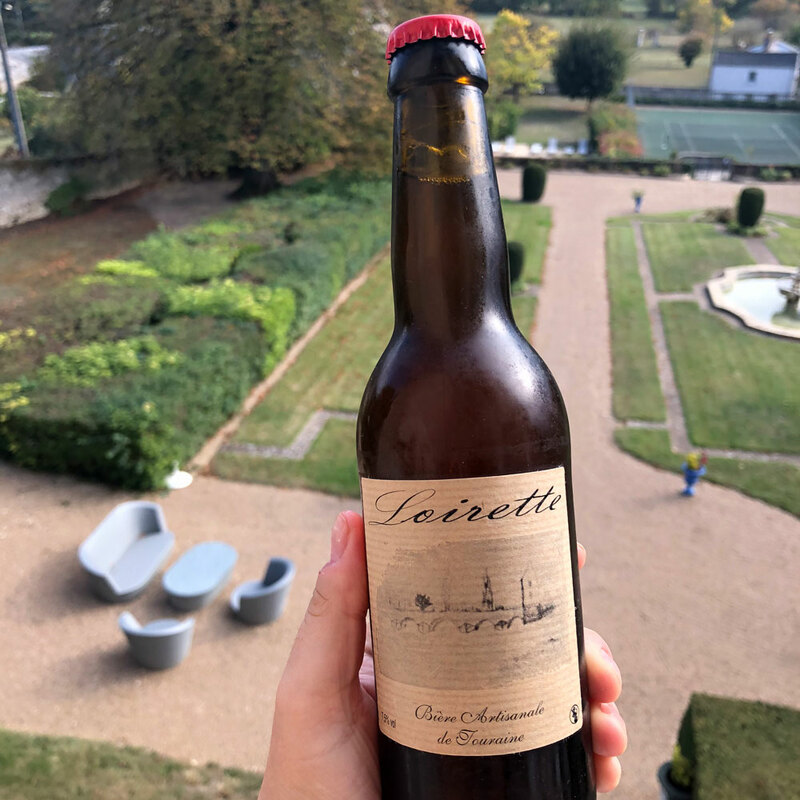 Restaurant Les Hauts de Loire: The elegant restaurant, which has maintained two Michelin stars for over two and a half decades, is worth an evening splurge, as local hero Remy Giraud executes immaculate French classics with hyper-regional sourcing. The dining room overlooks the property's vegetable garden. (Don't miss the Sologne caviar with lightly smoked scallops and watercress chantilly.) 79 Rue Gilbert Navard, 41150 Onzain. +33 2 54 20 72 57. Le Chai at Manoir de Restigné: Located inside yet another fairytale Loire Valley château, chef Damien Cousseau's beloved organic restaurant serves smart, inventive dishes—think fried foie gras with beet ravioli and beet ice cream—in a classic setting. The organic wine list is among the most interesting you'll find in the area. 15 Route de Tours, La Platerye, 37140 Restigne. +33(0) 247 976 970. L’Herbe Rouge: Valaire, a small town in the central Loire Valley, is quite lucky to have this relaxed, homey wine bar/bistrot, located inside of an old inn. Find brilliant natural wines and all the things you'd want to eat with them, including housemade terrine and sausage with de Puy lentils. Le Bourg, 41120 Valaire. +33 2 54 44 98 14. Une Île: Catherine and Gérard Bossé's simple, precise Angers restaurant retained its Michelin star yet again this year. Expect exquisite local ingredients (including fish from the Loire and seasonal vegetables) prepared beautifully, with an all-French wine list. 9 Rue Max Richard, 49100 Angers. +33 2 41 19 14 48. 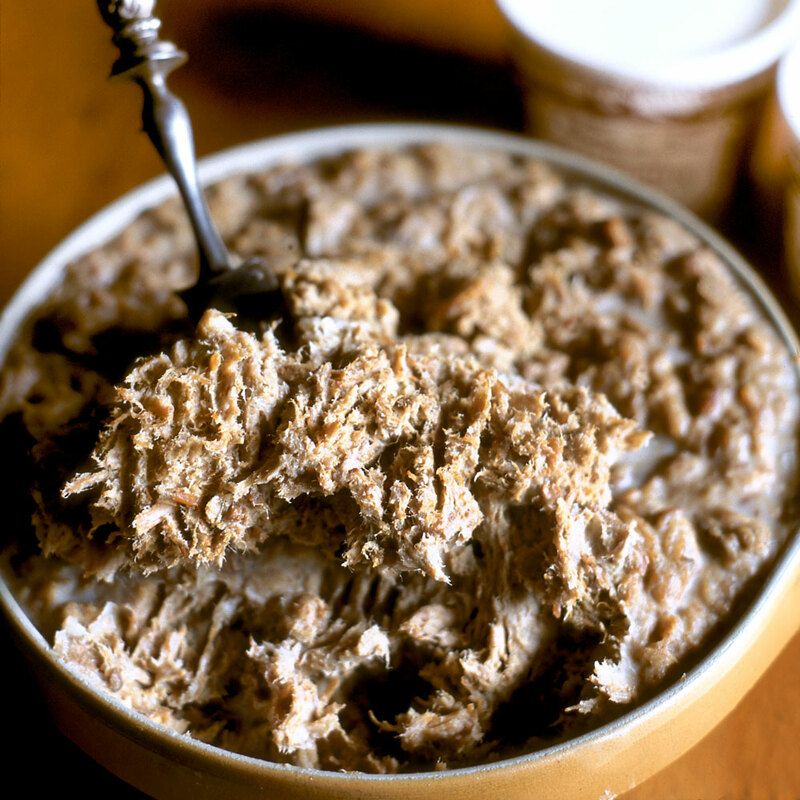 Pâté/rillettes: The Loire Valley is rightly revered for its country-style pâté, rillettes, and all manners of preserved meats. Don't leave without grabbing a few jars. Poires tapées: A centuries-old delicacy you'll only find in the area near Tours: pounded, baked, and preserved pears with a wonderful natural sweetness. The local technique was developed around the 12th century, when preserving fresh fruit became a necessity, though the method only recently experienced a resurgence. "Because of new technologies, because of refrigerators, this know-how disappeared," Laurent Meudic, owner of La Balade Gourmande in Tours, told me. "And now we rediscovered it because the taste is impossible to replicate. You don’t have another way of preparing the fruit that concentrates the sweetness naturally like this."